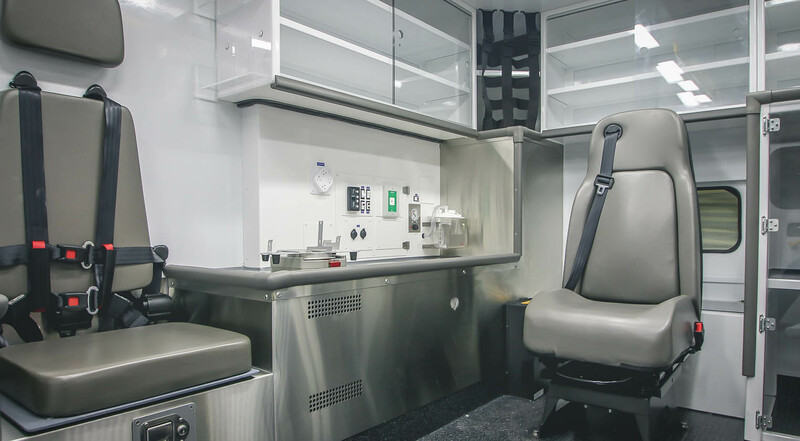 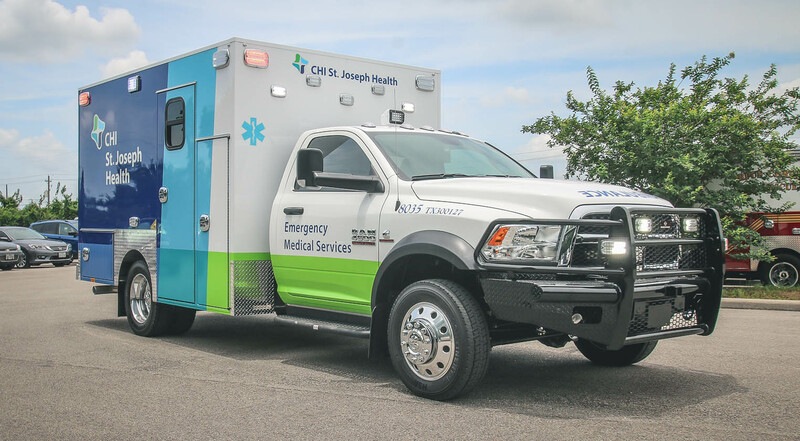 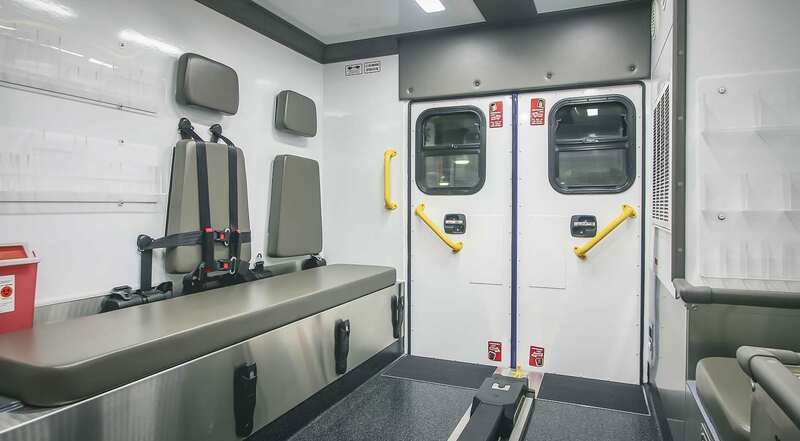 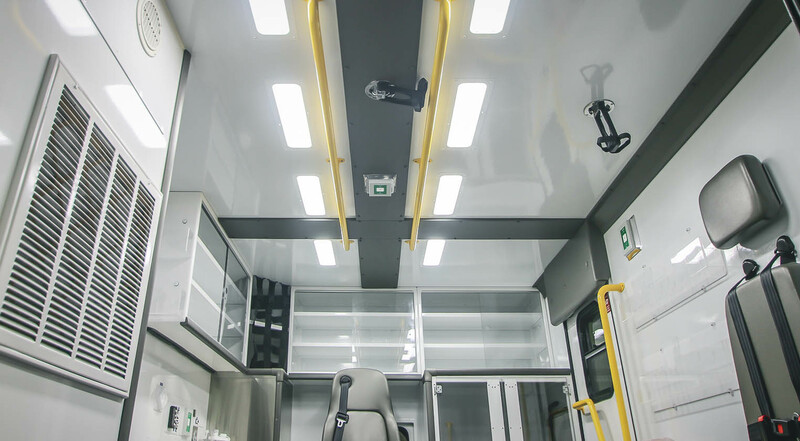 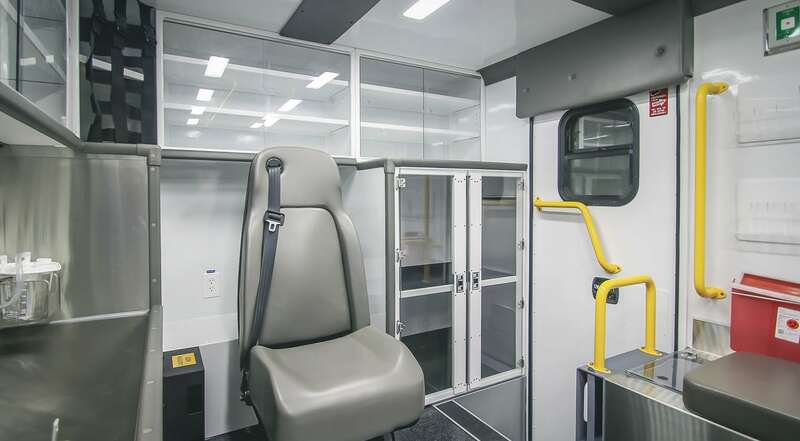 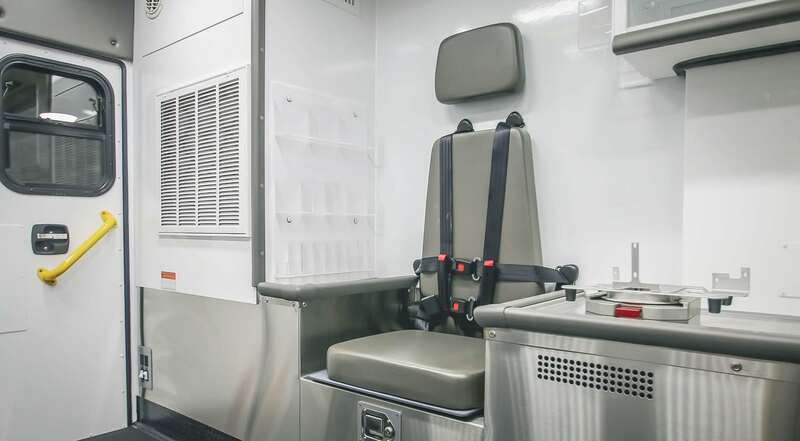 Customer Delivery - CHI St. Joseph Regional EMS - Frazer, Ltd.
Take a virtual tour of the latest custom emergency vehicle built for CHI St. Joseph Regional EMS. 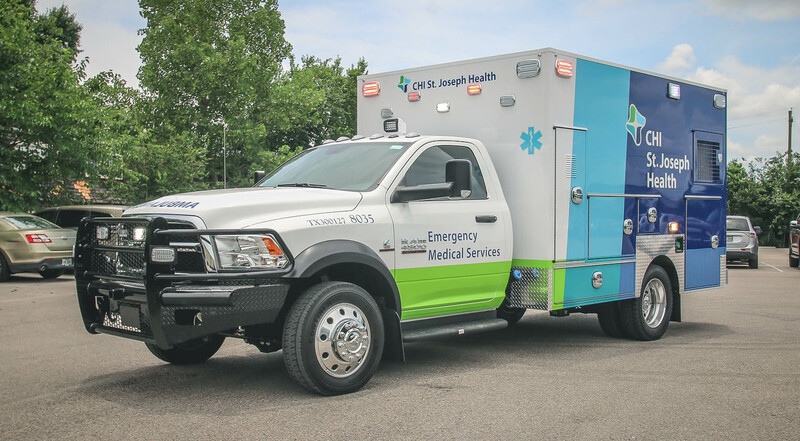 This custom 12 ft. type I EMS vehicle is mounted onto a RAM 4500 diesel chassis. 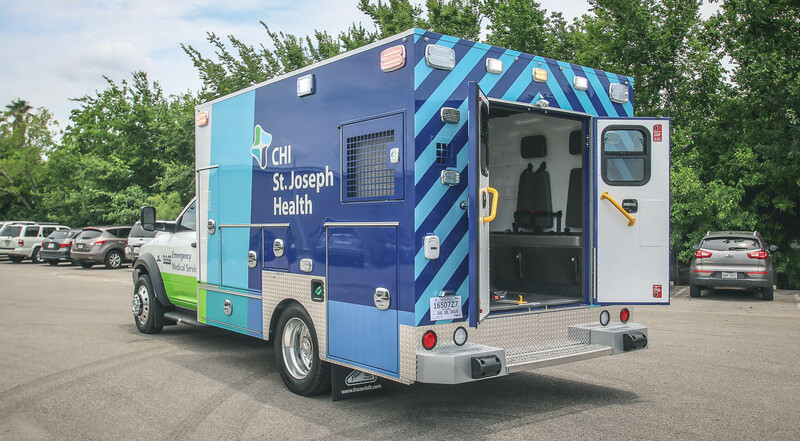 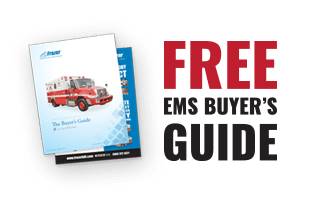 Visit the CHI St. Joseph Regional EMS page for more information on the services they offer. 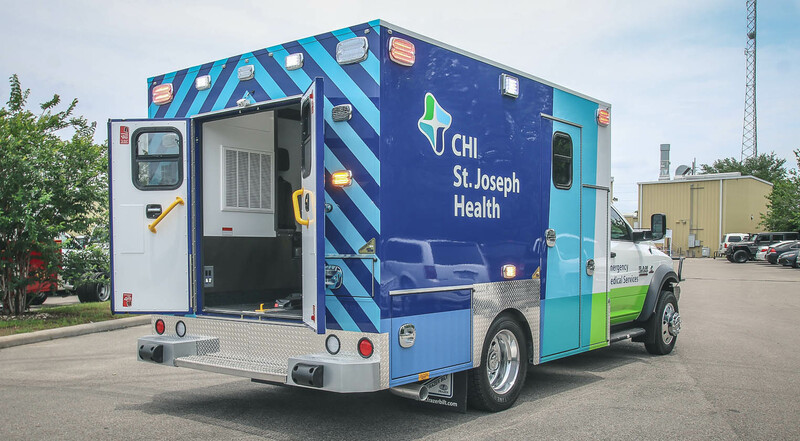 Since 1936 CHI St. Joseph Health has been caring for the communities of Bryan, College Station, Brenham, Hearne, Navasota, Caldwell, Madisonville, and Bellville. 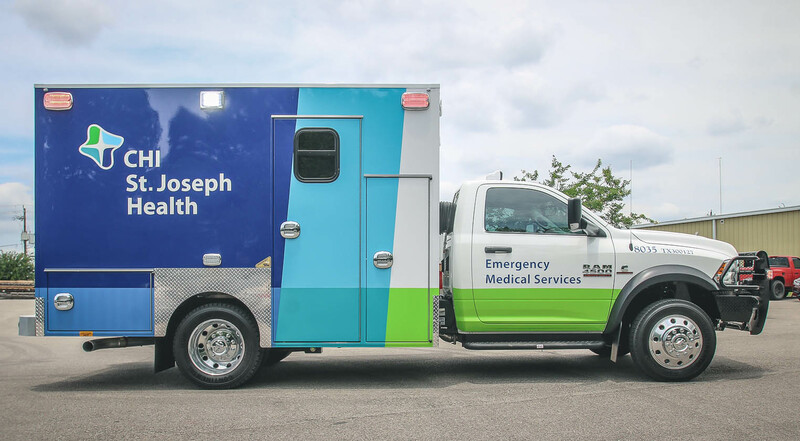 With the area’s only Level II Trauma Center, the first Joint Commission certified Primary Stroke Center, and the first accredited Chest Pain Center in the Brazos Valley, CHI St. Joseph Health is a leader in critical care and the largest provider of cardiovascular care in the region.